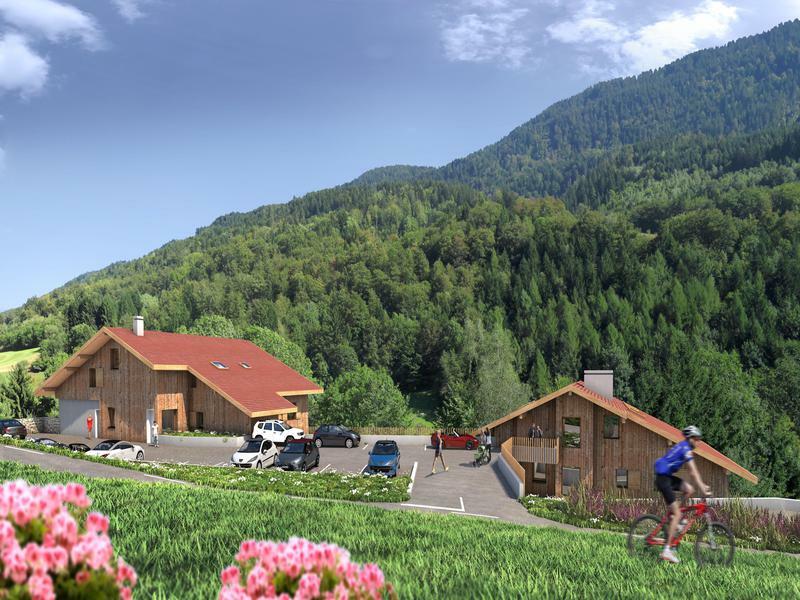 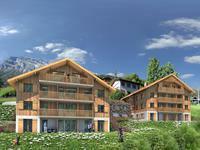 Brand new first floor apartment with terrace and stunning mountain view few minutes drive to skiing and 1 hour from Geneva. 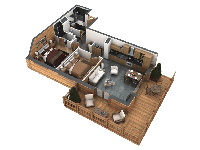 Expected completion date Q2 2019. 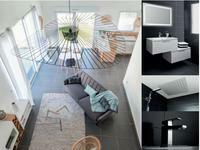 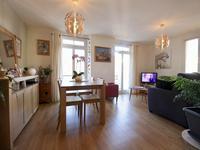 Welcome for viewings. 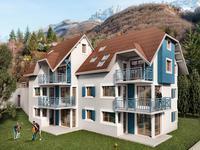 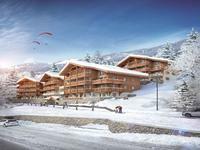 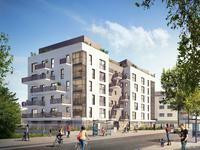 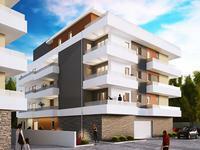 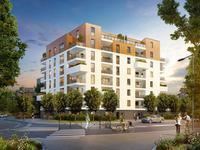 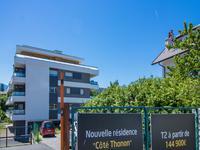 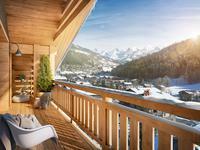 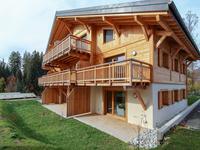 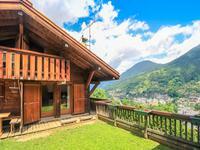 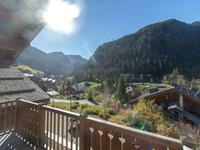 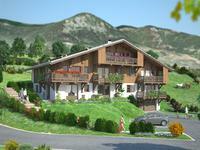 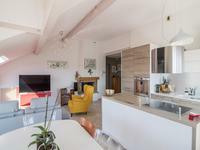 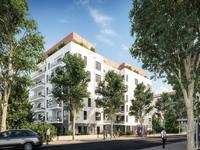 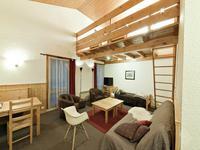 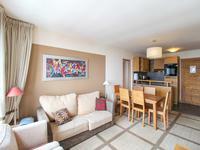 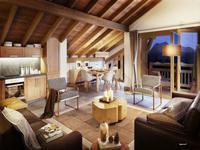 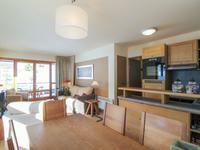 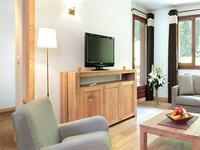 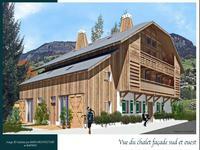 This 2-bedroom new apartment is situated in one of the two new built chalets. 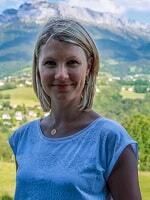 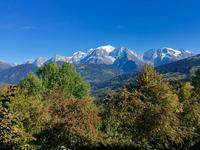 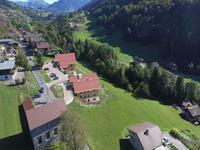 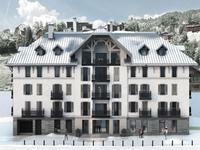 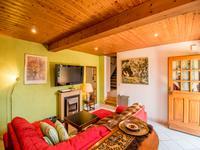 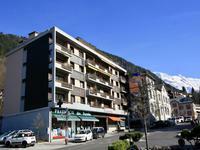 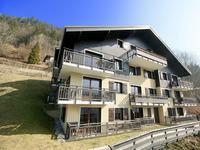 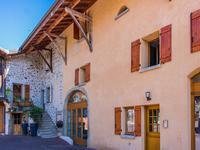 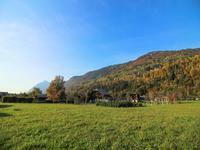 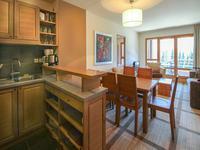 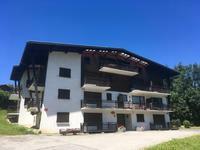 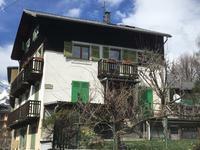 You will appreciate its location within walking distance to local supermarket and short drive to skiing. 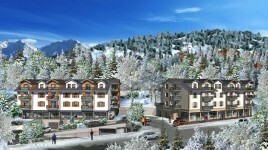 All the necessary amenities (shops, restaurants, doctors etc.) 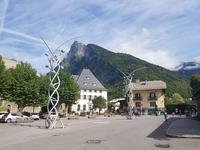 can be found in the nearby town Thones. 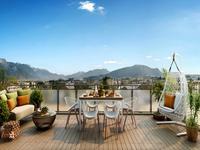 Southwest facing terrace with beautiful mountain view. 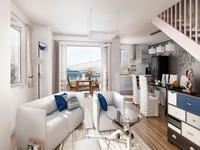 Apartment comes with underground cellar for storage. 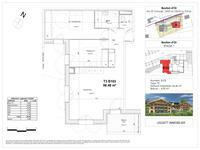 Parking and single garage available for additional cost.